Q. 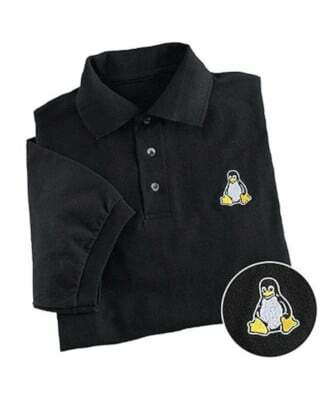 How Can I send html email from cgi perl program under UNIX / Linux and Apache web sever? A. 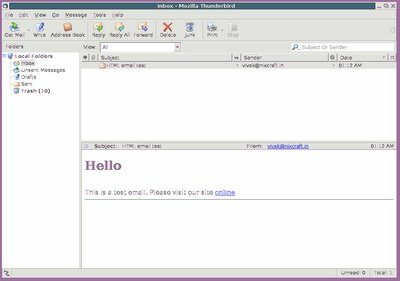 Sending HTML email is an easy task with MIME::Lite CPAN module. It is a low-calorie MIME generator. 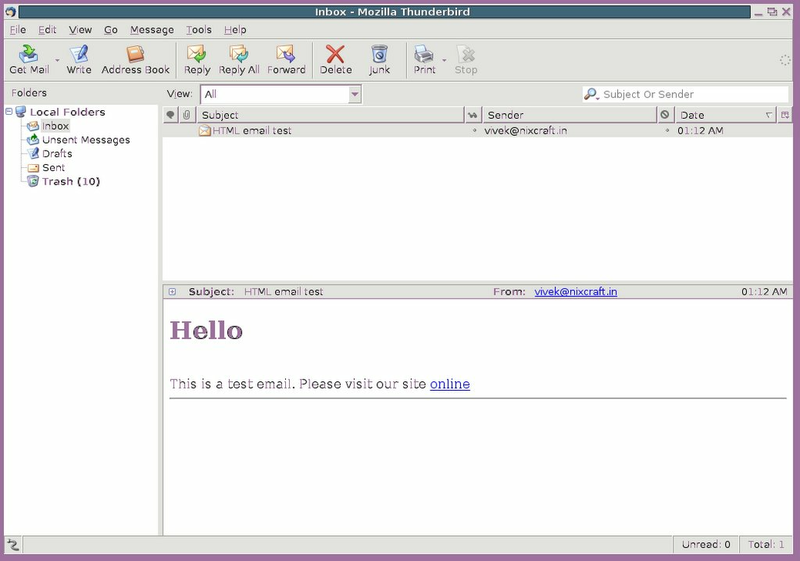 It can be use to send html emails, graphics file email attachments as a single-part or multi-part message. Here is simple perl script that sends html email. Data    => '<H1>Hello</H1><br>This is a test email.